My husband and I are always fantasizing about the day we will be able to build our dream house but we love so many styles we've never been able to really pin down what it will look like, until now. 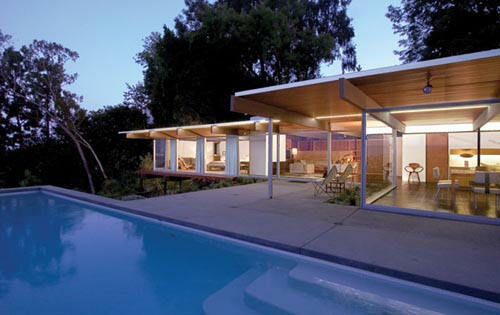 The style of Richard Neutra is mid century modern at it's best; simple, open, airy and comfortable with lots of natural light and of course having a pool doesn't hurt. 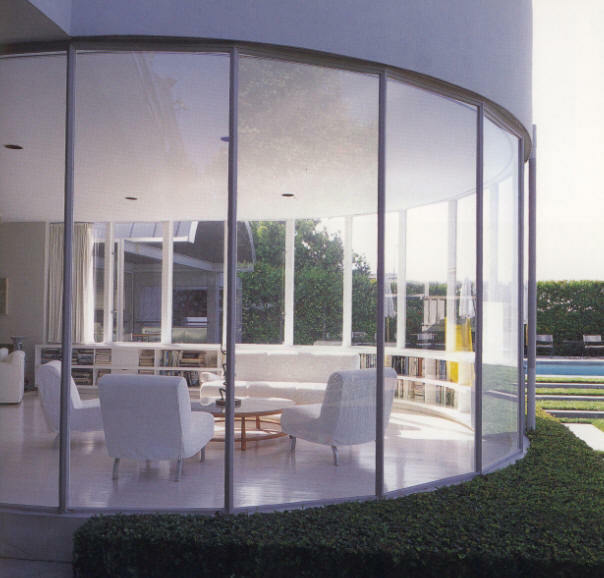 Richard Neutra was born 1892 in Vienna, Austria. 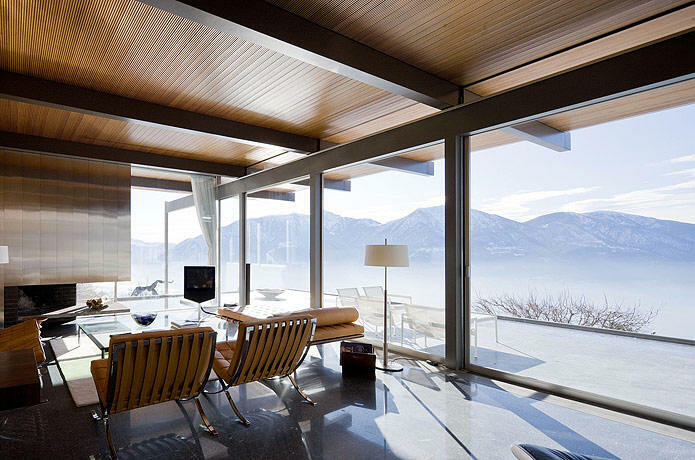 Neutra moved to the US in 1923 and briefly worked with Frank Lloyd Wright and then Rudolf Schindler before going solo. Neutra was well known for taking into account the needs of his clients, where his counterparts took on a "my way or the highway" philosophy.